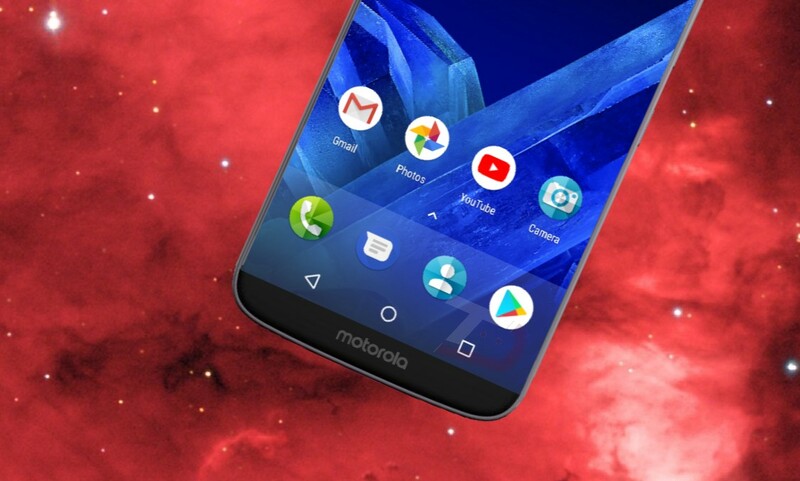 Motorola has launched its new G7-series at an event in Brazil. 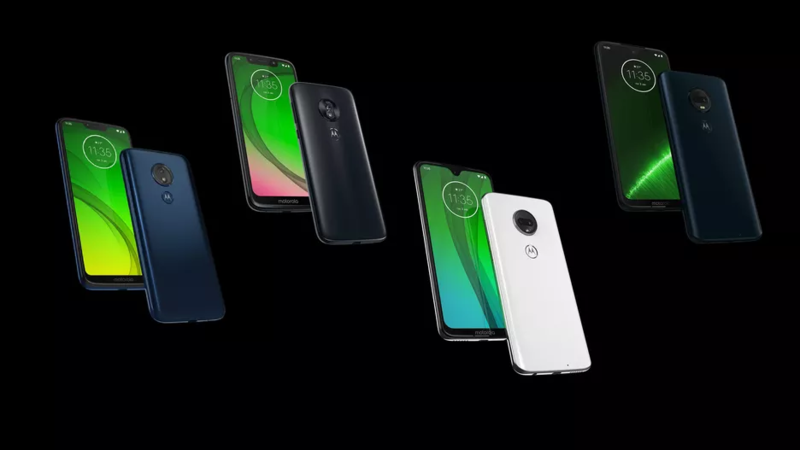 The G7-series compromises of Moto G7, Moto G7 Plus, Moto G7 Play, and Moto G7 Power. All of these devices feature a notched display and run on Android 9.0 Pie. In terms of pricing, the Moto G7 is priced at 1,599 Brazilian Real (₹30,748 approx.). The Moto G7 Plus is priced at 1,899 Brazilian Real (₹36,517 approx.). The Moto G7 Play is priced at 999 Brazilian Real (₹19,210 approx.). Lastly, the G7 Power is priced at Rs 1,399 Brazilian Real (₹26,902 approx.). The company has not announced which of these smartphones will make it to other markets. The Moto G7 features a 6.24-inch Full HD+ display with a 19:9 aspect ratio. The smartphone is powered by Qualcomm Snapdragon 632 coupled with 4GB of RAM and 65GB of onboard storage. The device has a dual camera setup at the back with a 12-megapixel primary sensor and a 5-megapixel secondary sensor. On the front, the phone has an 8-megapixel selfie shooter. Moto G7 Plus, like the Moto G7, comes with a 6.24-inch Full HD+ display. It is powered by Qualcomm Snapdragon 636 SoC coupled with Adreno 509 GPU. The device runs on Android 9.0 Pie. 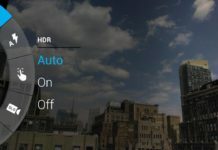 At the camera front, the device packs a dual camera setup with a 16-megapixel primary sensor and a 5-megapixel secondary sensor. 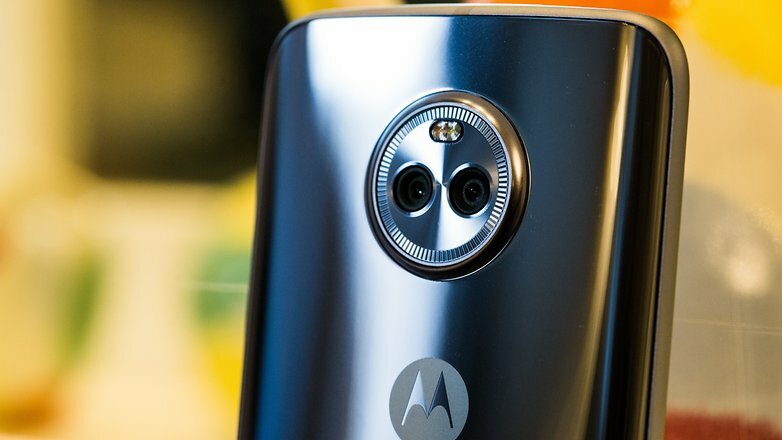 On the front, the device has a 12-megapixel selfie shooter. 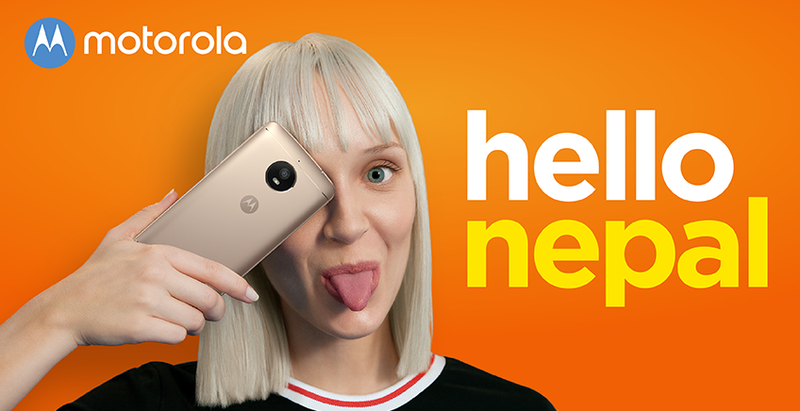 The Moto G7 comes in with 5.7-inch HD+ display with a notch similar to that of Motorola Power One. 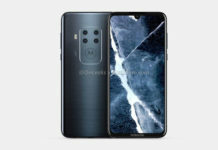 The device is powered by Qualcomm Snapdragon 632 processor. The device runs on Android 9.0 Pie out of the box and is backed up by 3000mAh battery. The device features a 13-megapixel camera with a f/2.0 aperture on the back. At the front, the phone has an 8-megapixel camera with an f/2.2 aperture. 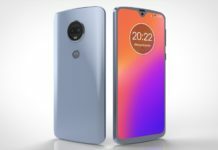 Moto G7 Power sports a 6.2-inch display with a rectangular notch and a resolution of 1520×720 pixels. The device is powered by the Qualcomm Snapdragon 632 SoC with 3GB of RAM and 32GB of storage. The device has a 12-megapixel sensor at the back with f/2.0 aperture and an 8-megapixel sensor at the front with f/2.2 aperture. 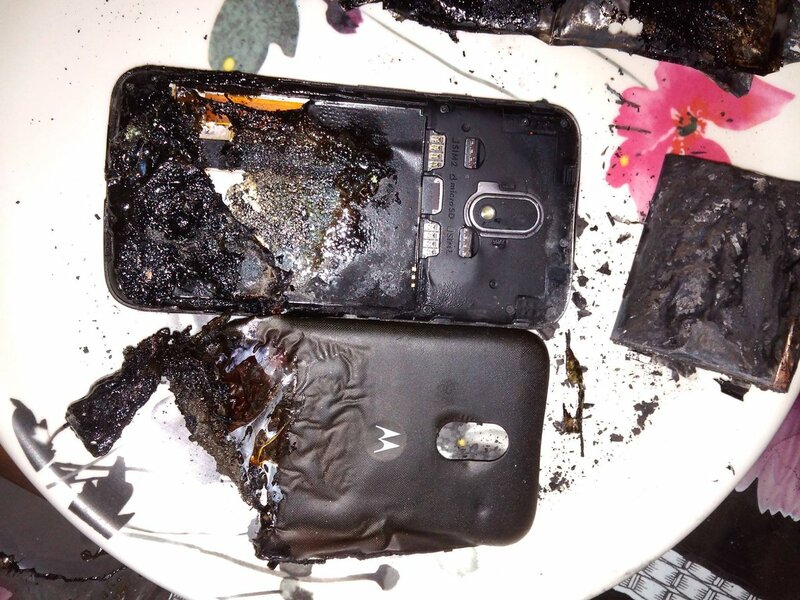 The highlight of the device is its 5000mAh battery which Motorola claims will last three day in a single charge.